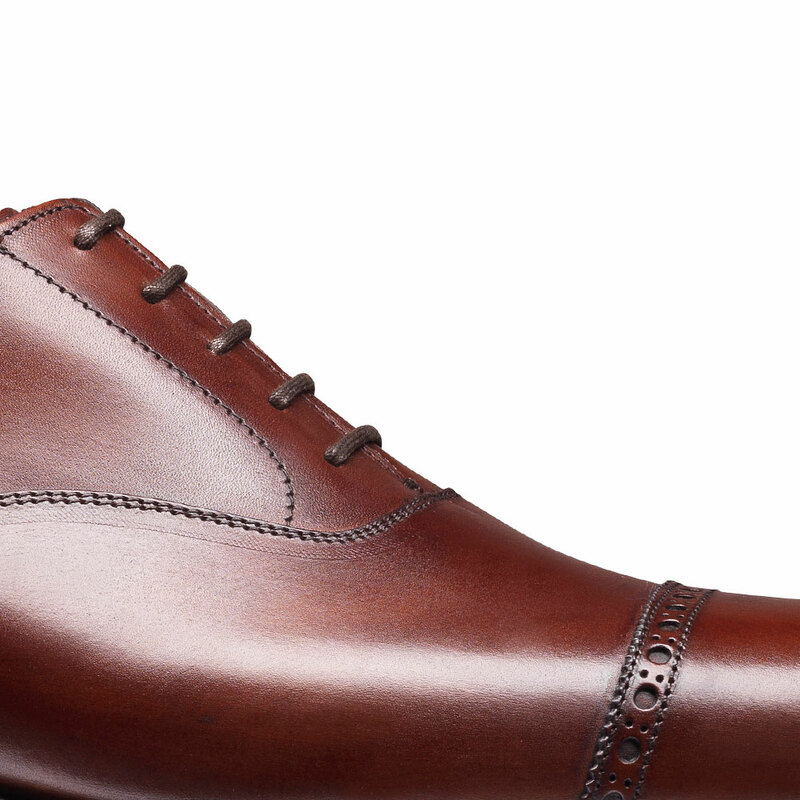 Belgrave, a classic oxford style featuring punching detail across the toe cap. 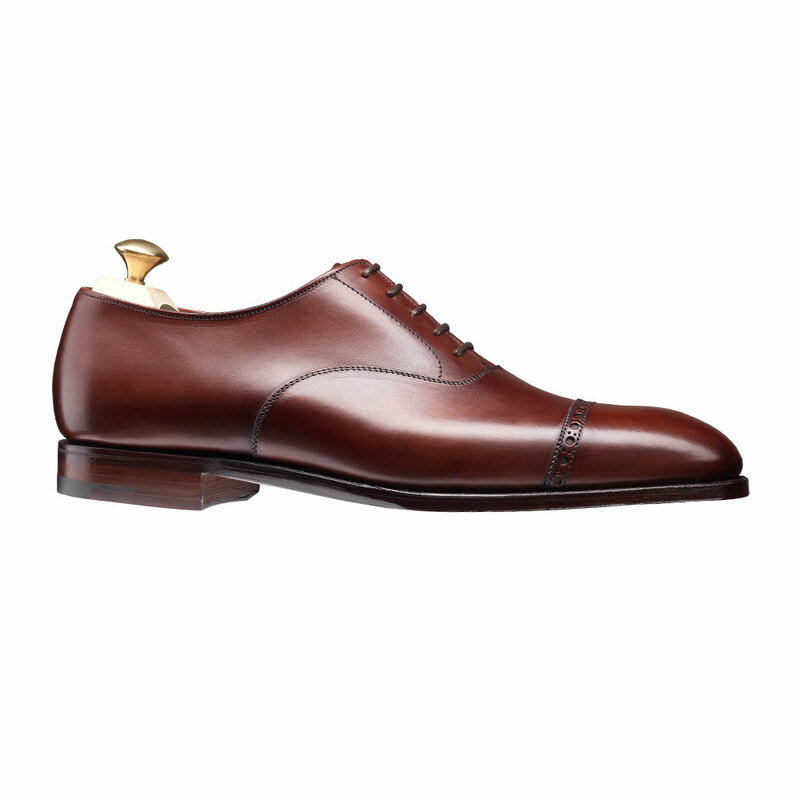 Made using the finest calf leather or calf suede with bark tanned single leather soles. 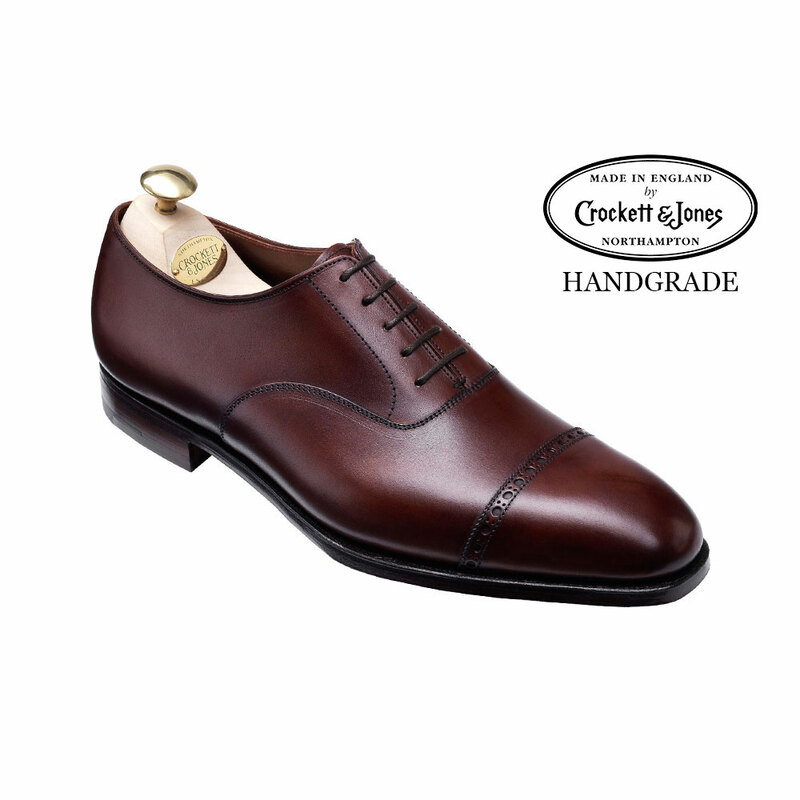 From the Hand Grade Collection.